Columbus Health & Fitness Center was established by Terry Sablatura, PT in 1980 and was originally located in Downtown Columbus. 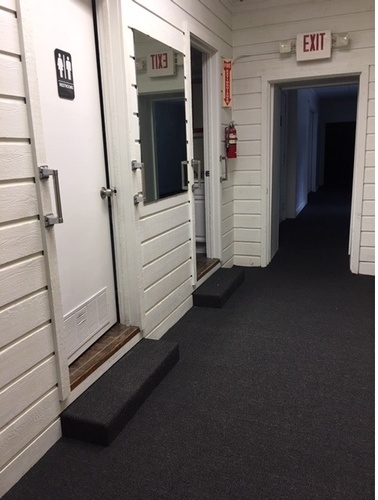 The Fitness Center began as a small gym in the Mattern Building at 1024 Milam Street and was used as a public fitness center as well as an aftercare facility for former physical therapy patients. In December of 2007, the Fitness Center moved to 2126 Hwy 71 South in Columbus, to be closer to the hospital and physical therapy practice. 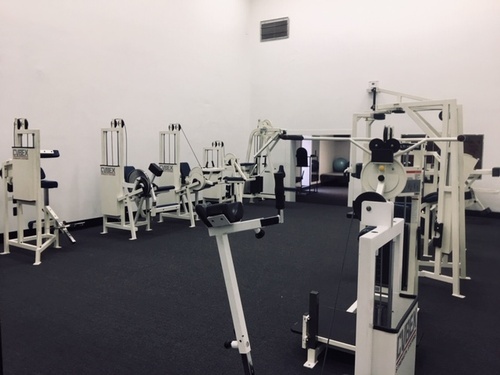 In December of 2018, the fitness center will be under new management and will be moving back to its original location at 1024 Milam Street in Downtown Columbus. 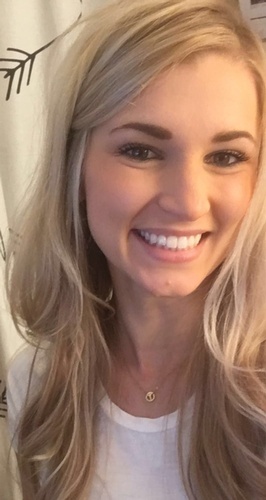 Sydney Sablatura, Terry and Mary Sablatura’s daughter, will be managing under the new name of TEXAS GULF STAR WELLNESS CENTER. 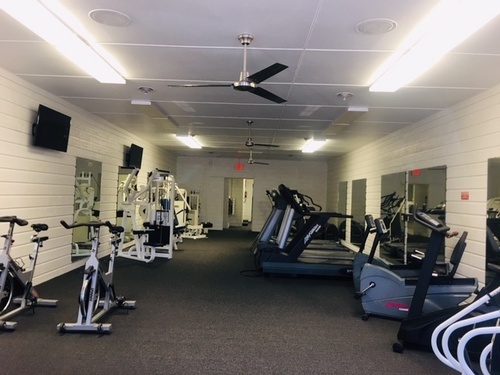 Many updates have been made and the new gym will be offering a combined 24/7 membership, allowing fitness center members to use the indoor heated pool for continued exercise. 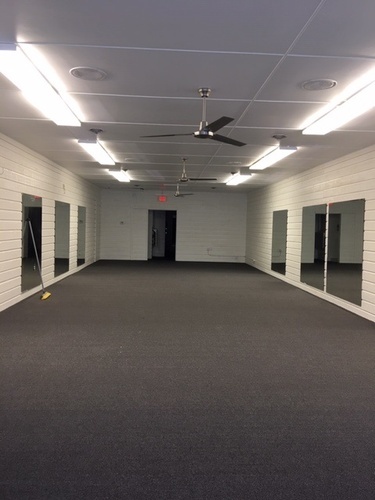 A full line of gym and cardio equipment, water aerobic exercises, a dry sauna, steam room, bathrooms with showers and lockers will be available to members.